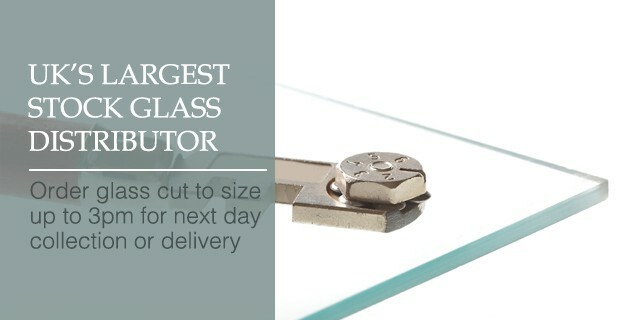 N&C Glass is one of the largest Independent Glass companies in the UK. 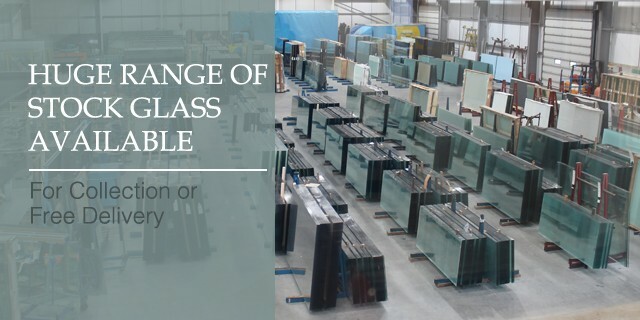 Operating from 2 sites the company is able to offer an unrivalled level of service for all Glass and Glazing related products. 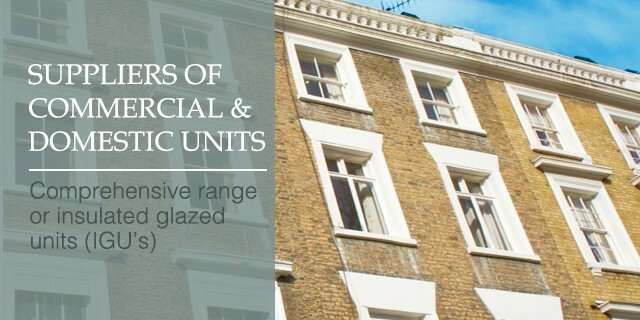 We are capable of meeting the demands of all market sectors from domestic glass through to the most complex and challenging glass requirement of the specification market. 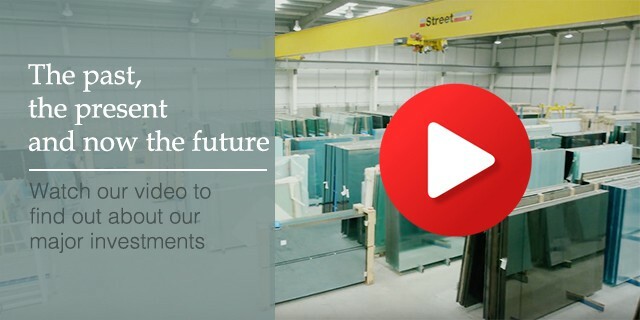 Delivering over 100 tonne's of stock glass per day and thousands of pieces of cut sizes, we are the largest independent distributer of fire glass related products. 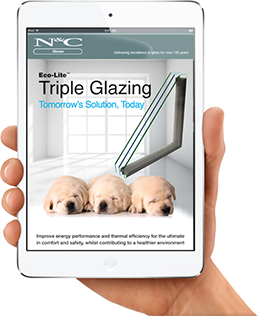 N&C Glass are truly the preferred choice in the UK glass industry. 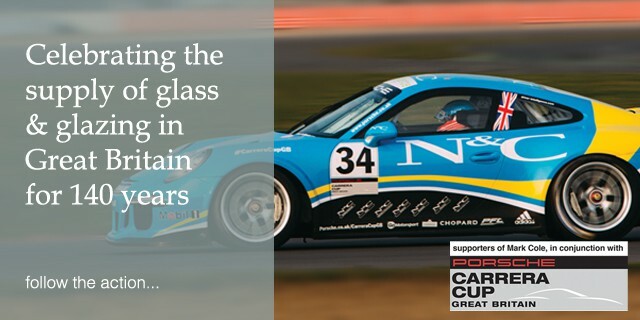 With continual investment in the most modern processing equipment, N&C Glass are able to supply quality products to meets the demands of the UK window and door market. 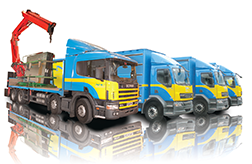 All our sealed units are manufactured to BS EN1279.